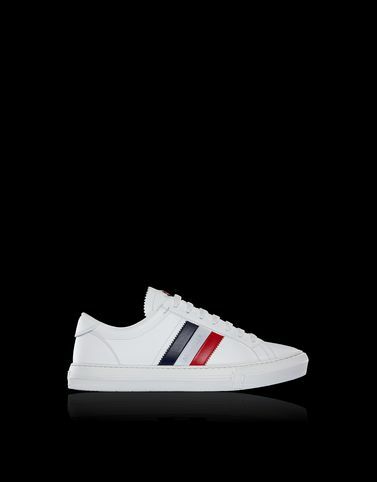 If Moncler were to put its footwear collection to the test, the New Monaco would surely win first prize every time. A sneaker with sportswear details assembled into an ultra lightweight and comfortable shoe ideal for an urban lifestyle. The combination of technology and style worthy of an Olympic gold medal.